Able Care Group works across the states of New Jersey and New York, including Morris County, in order to provide you with the mobility solutions that you deserve. Your home should be easy to move through, not feel like an obstacle course, and you should never have to avoid certain parts of your house in order to be safe. From indoor stairlifts to outdoor stairlifts, to vertical platform lifts, elevators, and everything in between, we can help you get your life back on track. Additionally, we work with business owners to help them reach ADA compliance — learn more and contact us today for an estimate! 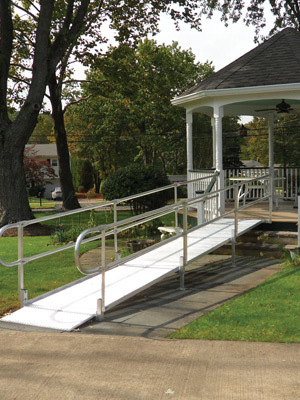 Your business or home should never be inaccessible or an obstacle, and at Able Care Group, we have the ramps to make mobility easier than ever. Look for aluminum, portable, and commercial ramps today from Able Care Group! If getting up and down the stairs has become a hassle and hazard, it’s time to change your environment to meet your needs. 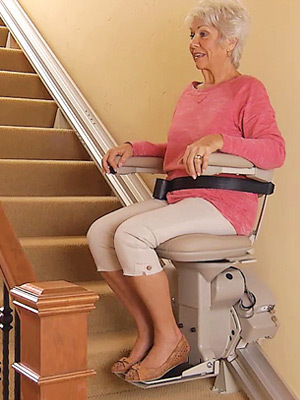 Have Able Care Group install the curved rail, straight rail, outdoor, or indoor stairlift you need — contact our mobility solutions team! Staircases should never be an obstacle, but as anyone who uses a wheelchair knows, those pesky steps can limit your mobility. Able Care Group offers commercial, residential, and vertical platform lifts that can make all the difference in moving around your home. 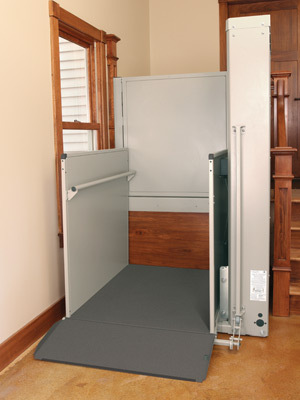 Able Care Group can help your home or business in Morris County have the accessibility it needs with a Wessex elevator. 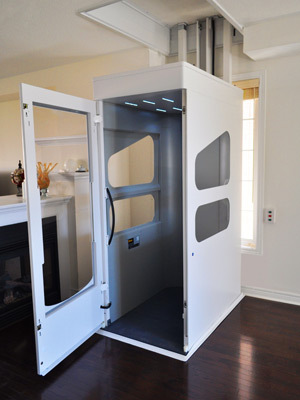 Give us a call to get the best in residential or commercial elevator installation. Purchasing pre-owned equipment is great for anyone looking to save on costs, without skimping on quality. 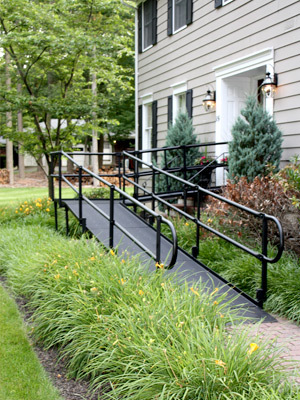 From ramps to stairlifts, Able Care Group has a number of options that are currently available.